BLINK are a diverse group of five emerging artists who create, perform and facilitate together. BLINK are dedicated to providing inclusive and exciting creative opportunities for people with learning disabilities. We collaborate to devise inter-disciplinary performance that reach diverse audiences. We deliver high quality inclusive participation programmes in schools and community settings. FRANCIS is an actor, writer and street dance performer. He graduated with a diploma in Performance Making from Central School of Speech and Drama. KAT is a theatre-maker and director. She studied Drama and Theatre Arts (BA) and Applied Theatre (MA) at Goldsmiths College. 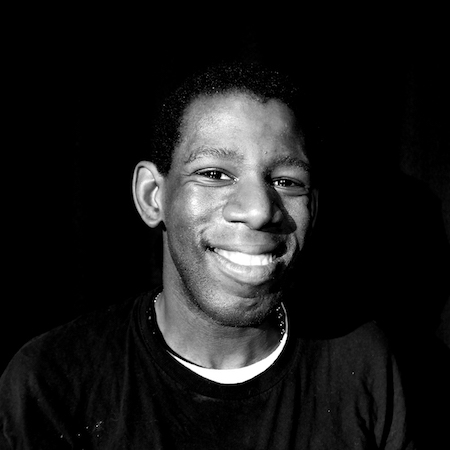 DELSON has been performing as an actor, dancer and musician for over 10 years. He studies Performing Arts at Macbeth College. VICKI is a dancer and choreographer specialising in inclusive practice. She trained in Dance (BA) at Roehampton University.